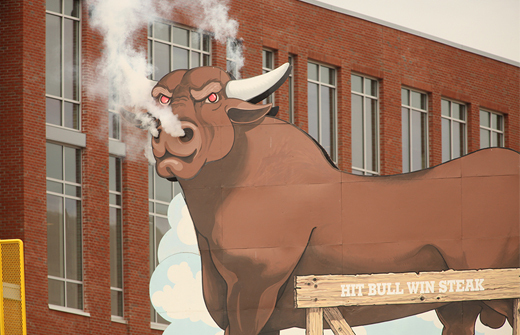 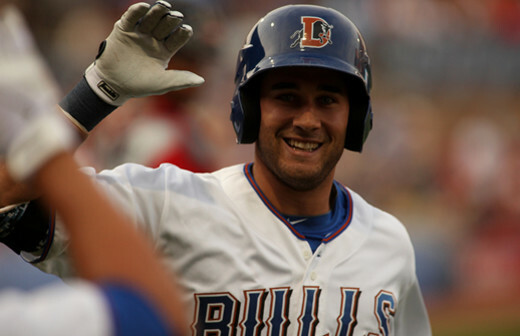 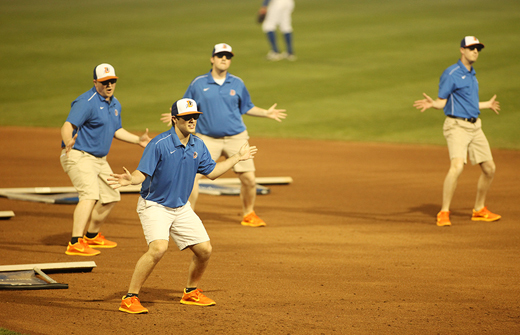 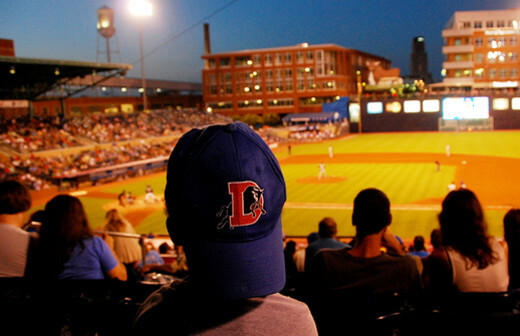 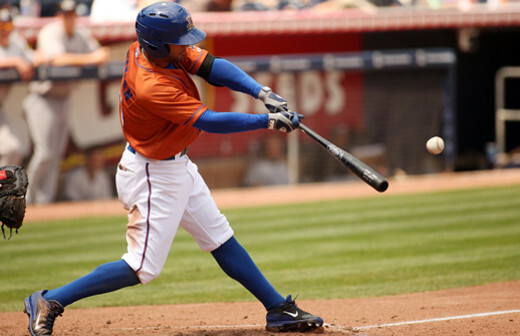 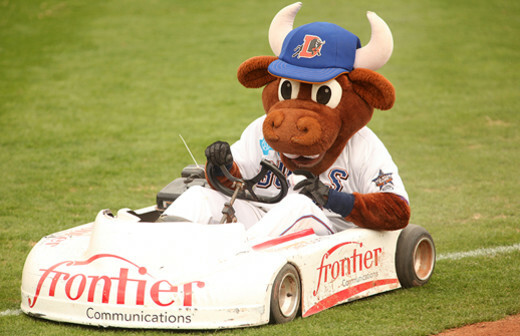 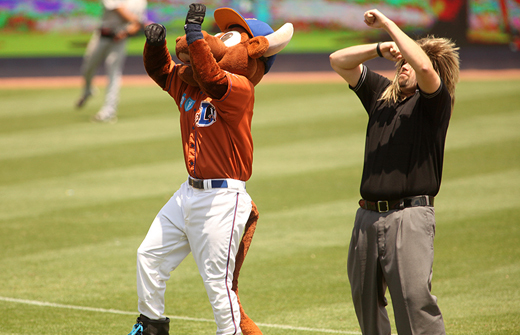 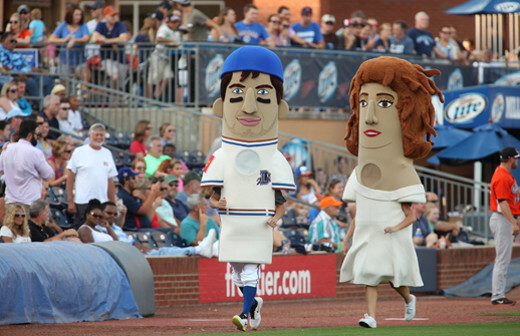 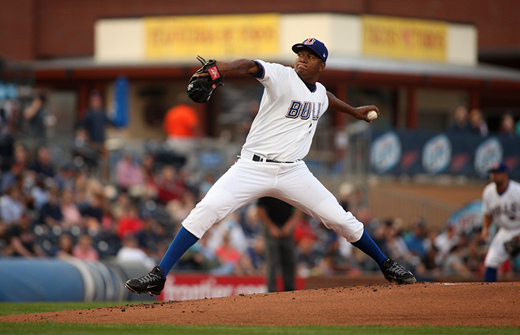 The Durham Bulls are the Triple-A baseball affiliate of the Tampa Bay Rays. 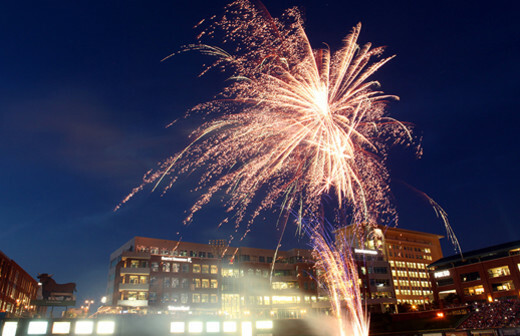 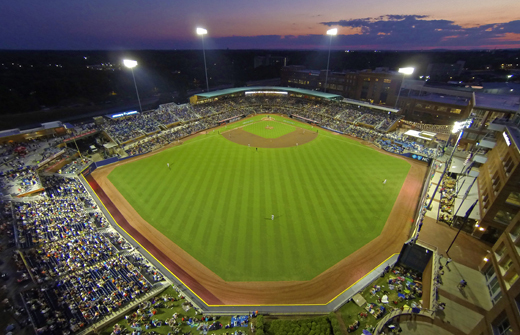 The team plays 144 games per season; 72 are at the Durham Bulls Athletic Park, overlooking historic Downtown Durham and designed by the architects of Camden Yards. Business Hours: Offices: M-F, 8:30-5:30pm; Game times vary (Apr-Sept). 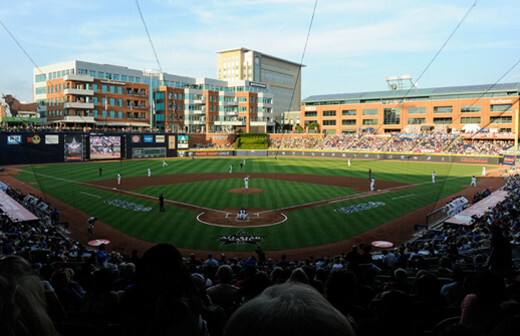 Description: The PNC Triangle Club, located directly behind home plate, provides a full glass view of the field and easy access into the seating bowl. 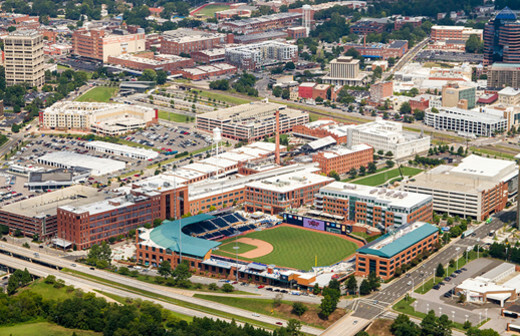 The exclusive premium space features a private bar, a high quality sound system, and 17 HDTVs. 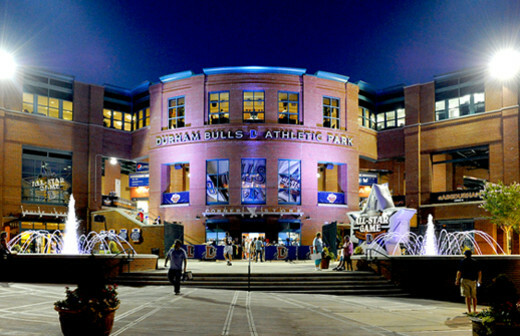 Not only is the PNC Triangle Club the place to be seen during Bulls games, but it is also available to groups looking to host special events at the ballpark year-round.